Bingo! That’s what a person shouts after successfully forming a pattern on their bingo cards. 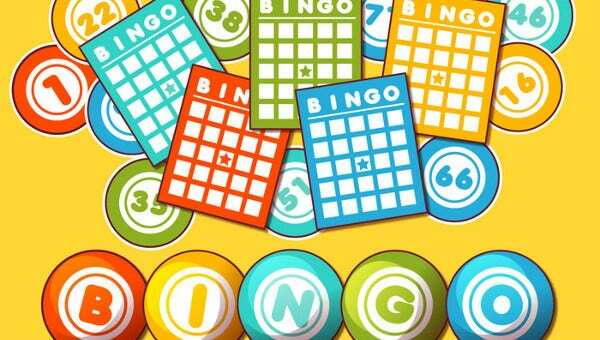 Truly an exciting and addictive game, Bingo is a game of chance where players mark off the numbers announced by the caller. If other players have already finished a pattern faster than you did, then you lose. This then motivates some to play some more. 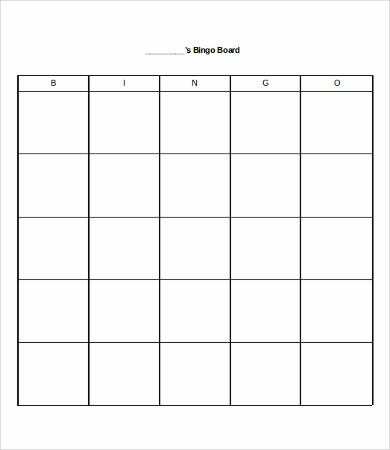 If you want to have your own bingo game at home, get one of our bingo templates. 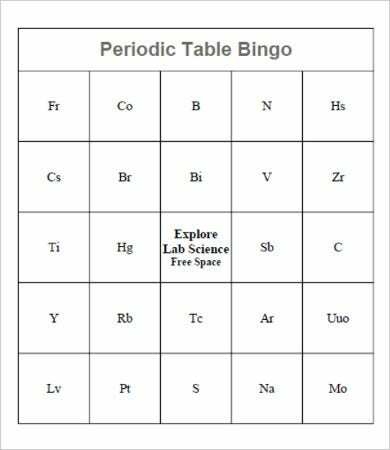 These templates let you have that fun-filled bingo experience in just a few clicks. Also, you ought to purchase balls with number-letter combinations and chips to mark off your cards. Get the right materials. 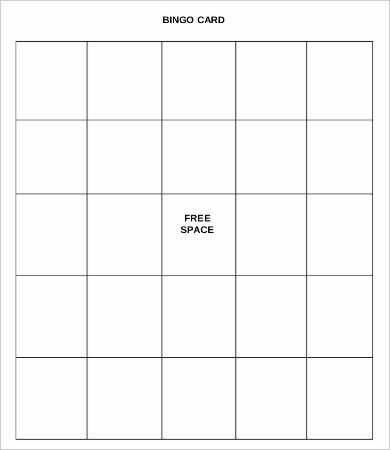 You can either have blank bingo templates or already printed cards. You might also have to purchase chips and balls with the alphanumeric combination. Assign a caller. This person may or may not join the game. He can simply call out the letter and numbers he picks from the spinner. Start the game and mark off the letter and number announced. Try to form a line across the entire card—be it a diagonal, horizontal, or vertical line. 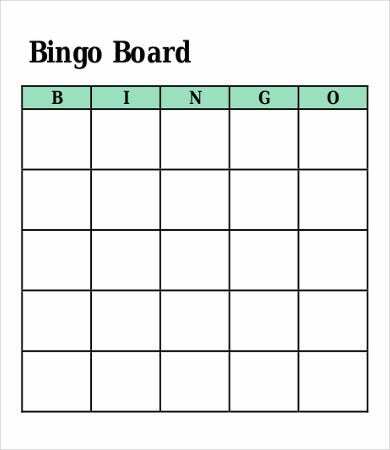 Once you form the row or required pattern, shout bingo immediately. 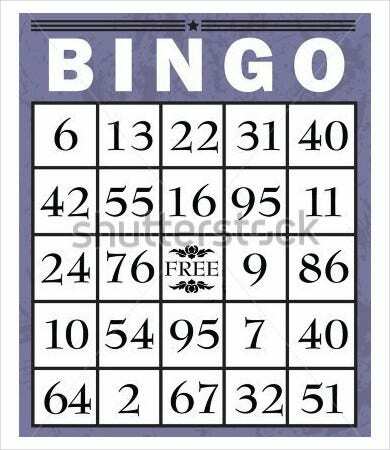 If you don’t, you might lose the chance of winning when somebody else shouts bingo first. Clarify the numbers if you did not hear them right. 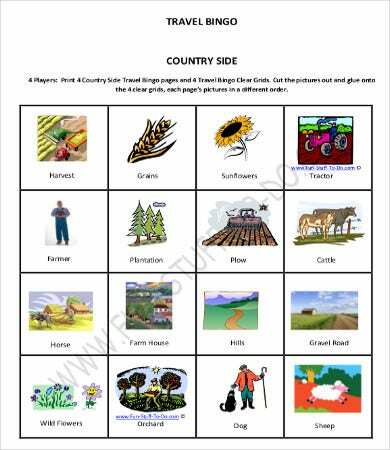 You can practice playing bingo online and expose yourself to varying patterns. Those mentioned above are just general rules. If you want to spice up your way of playing, you can tweak a few steps and enjoy an interesting game. 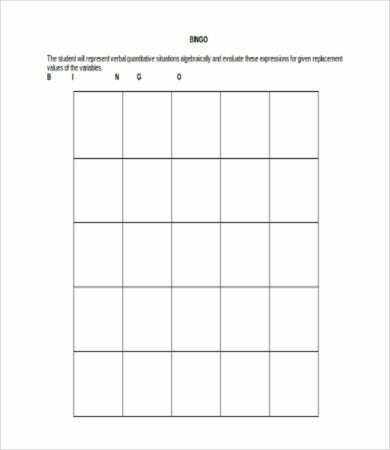 With the bingo templates we have on this site, your bingo game will never be dull ever again. Each template can be downloaded in PDF, Word, or Vector format, which makes it very easy to edit and print. Easy to play. When it is easy to play, it is also easy to win. 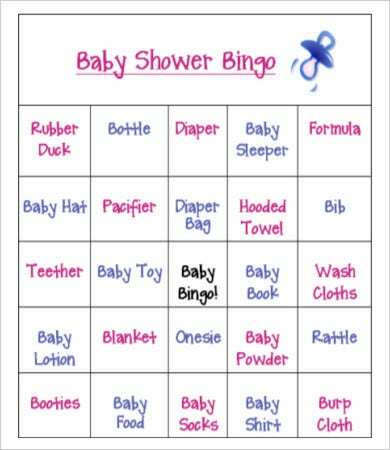 Bingo have simple rules and patterns you can follow. Fair chances of winning. You and other players have equal chances of winning since balls are rolled and picked out of pure luck. Non-intimidating game. There is no pressure when you play bingo. You won’t need in-depth analysis or reasoning; just a keen eye and basic knowledge of the patterns.